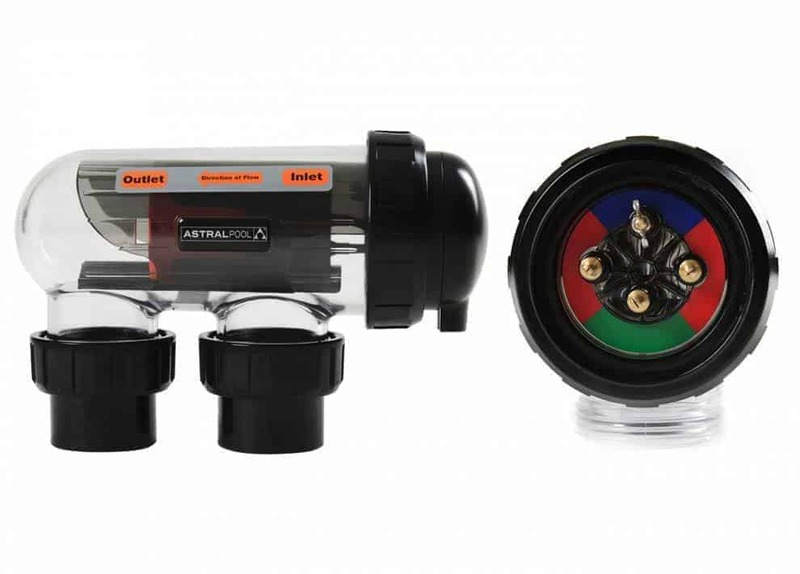 AstralPool VX Salt Chlorinator 42Gram/Hour out put for pools up to 160m3 with or without time clock. 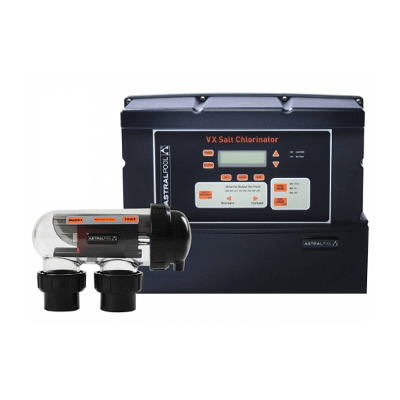 Manual dosing of liquid or granular chlorine can be hazardous. Over dosing can cause eye irritation, itchy skin and a strong chlorine odour.